℗ ℗ 1973 Universal Music India Pvt. 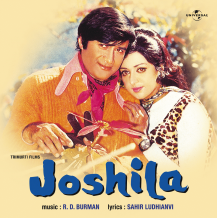 Ltd.
© © 1973 Universal Music India Pvt. Ltd.